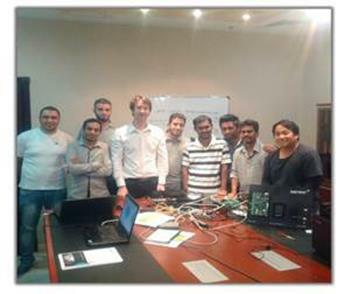 Sensor Access would like to take this opportunity to welcome and congratulate Flora Technology Company – Qatar on becoming our latest partner in the region. Flora Technology Co. is a Branch of Flora Group established in 1993. They strive to be ahead of technology and provide leading cutting edge technology to the market. 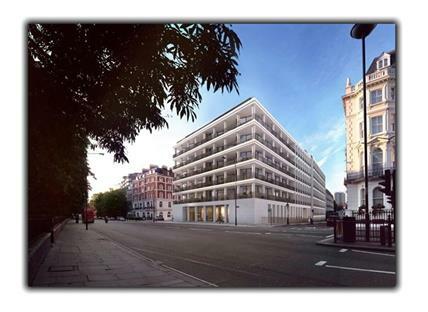 This brand new, high profile building designed by award-winning architects David Chipperfield comprises of a number of highly desirable high end apartments. On the Kensington Road opposite Kensington Palace Gardens the location is second to none and with a range of world class amenities security was paramount. Controlled by a 150 door GuardPoint Pro system integrated with Galaxy Intruder alarm, Interactive mapping and Milestone CCTV to create a seamless security management platform. Rachel is your point of contact for processing your orders, delivery updates, checking orders and ensuring your orders are dispatched swiftly and accurately. 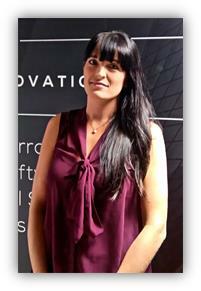 Rachel has great product knowledge and experience and can assist you with product enquiries. She is responsible for ensuring smooth and efficient running of our customer service team. She is also your point of contact for invoice queries and Credit Control. 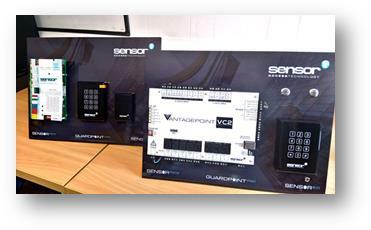 We have a number of Demo cases available for Both GuardPoint Pro and VantagePoint. These are available on a sale or return basis to assist you with your customer presentations and demonstrations allowing you to demonstrate a live system from just your laptop and a small carry case – giving you the edge over your competition.